Fighting cancer or making nuclear reactors that constantly self-repair themselves, helping to avoid the possibility of another Chernobyl. Clearly, nanotechnology will either save Earth or convert us into Borgs. Los Alamos National Laboratory scientists are betting on the first option. Their computer simulations have shown that this materials can work at a large scale, using a newly discovered event called the "loading-unloading" effect. 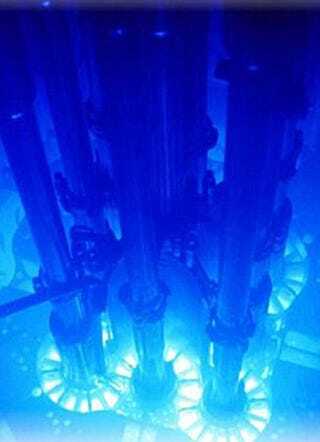 The discovery will help build reactors that are resistant to the decay caused by the nuclear reactions themselves, which include "swelling, hardening or embrittlement can manifest in the material and lead to catastrophic failure."